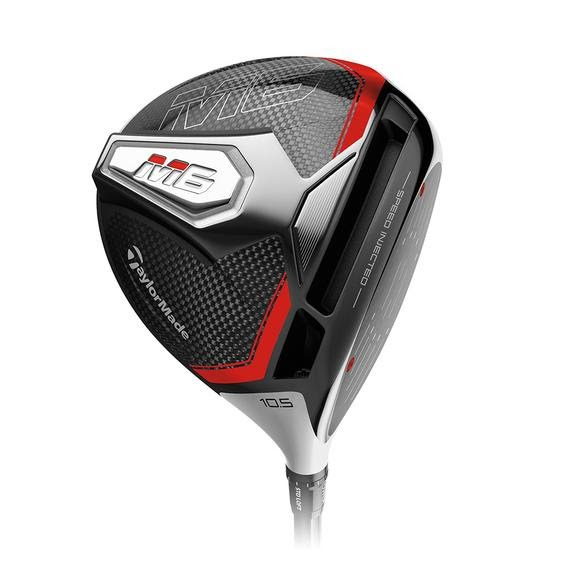 Every Taylor Made M6 driver head has been individually calibrated to reach the threshold of the maximum legal limit of ball speed. So, whether you're fighting for your club championship or battling it out in your weekend fourball, you'll be playing with a driver thatâ€™s engineered to make everybody faster. Every Taylor Made M6 driver head has been individually calibrated to reach the threshold of the maximum legal limit of ball speed. So, whether you&apos;re fighting for your club championship or battling it out in your weekend fourball, you&apos;ll be playing with a driver thatâ€™s engineered to make everybody faster.